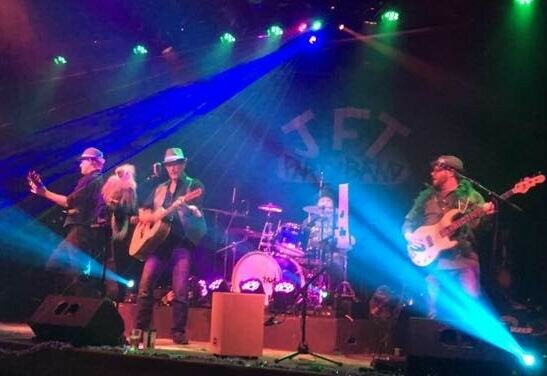 JFT Party Band performs your favorite classic rock music with a massive amount of fun injected. Audience selects the music to be performed. Rolling Stones, REM, Neil Diamond, John Mellencamp, CCR, Billy Idol, Black Crows, Deep Purple, Tom Petty, Cheap Trick and more!.